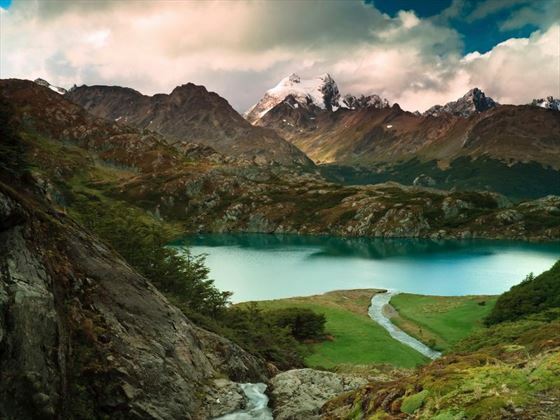 You simply can’t help but fall in love with Argentina - bold, beautiful and incredibly charismatic, this seemingly endless country embraces exploration and adventure. A rich, vibrant and bustling culture encapsulates Buenos Aires, the starting point of this wonderful 9 night independent tour; your holiday kicks off with a couple of nights in the nation’s cultural heart, home to spectacular tango shows, utterly divine cuisine and a wealth of fabulous street art set aside elegant, yet rustically aged architecture. From here, it just gets more and more breath-taking; your next point of call will be the enchanting waters of the Beagle Channel, the same waters which carried a history of pirates and conquers in search of a passageway to the Pacific – this boat trip drifts past spectacular scenery and wildlife along the way. From here, you’re headed to the southernmost point in the World at Tierra del Fuego national park, an untouched expanse of windswept scenery and towering mountain peaks. 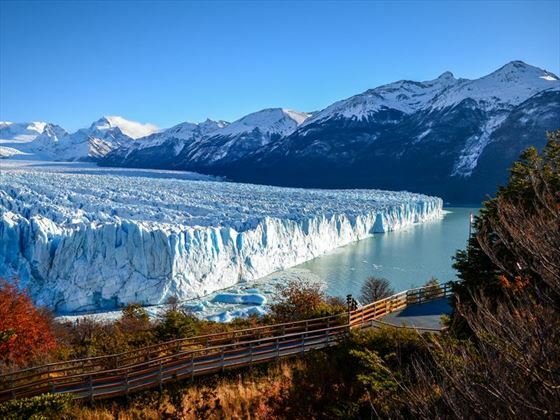 Encounter unforgettable vistas of the mesmerising ice caps and sweeping glaciers aboard a ‘Sailing Safari’ in Los Glaciares National Park, and witness the amazing cascading waterfalls found in of one of the planet’s most awe-inspiring sights, the Iguazu Falls, from the Brazilian and Argentinian perspectives. 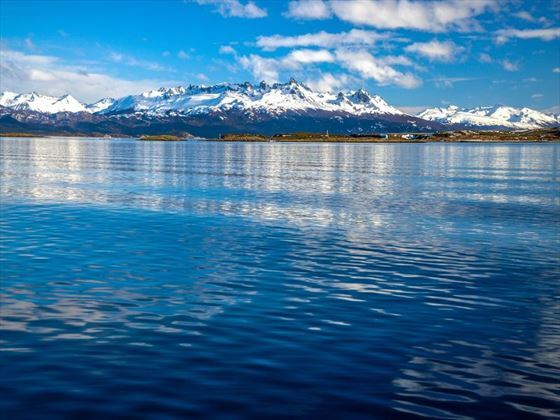 Discover the enchanting Beagle Channel waters which once carried conquerors and pirates in search of a passageway from the Atlantic to the Pacific Ocean. Upon arrival in Argentina, you will transfer to your selected hotel for check-in. 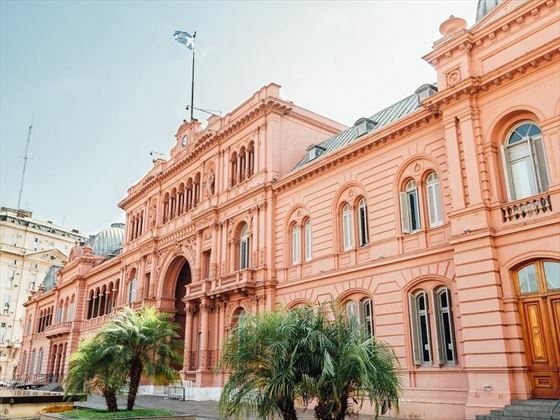 Spend a bit of time relaxing before your afternoon (2pm) city tour of Buenos Aires, taking in the main sights such as Plaza de Mayo and San Telmo, in addition to La Boca, Palermo and the Recoleta quarters. The rest of the day is at leisure, we recommend stopping off at one of the many wonderful steak houses to try this cities succulent speciality. The whole day is at leisure today to explore this wonderful city’s fine cuisine, colourful street-art scene, beautifully ornate architecture and vibrant nightlife; for a unique experience, we suggest visiting a traditional estancia of the Argentine Pampas, located in the outskirts, where you will immerse in the everyday life of this beautiful land before enjoying an Argentinian barbeque paired with selected wines. Optional excursion: A beautiful area to visit is the Delta of the Parana River – the only one in the world which flows into another river. In order to get here, you will travel 15 miles out of Buenos Aires to the town of Tigre, featuring a traditional handicrafts fair in the outskirts, Puerto de Frutos, a wonderful spot to pick up some unique souvenirs. 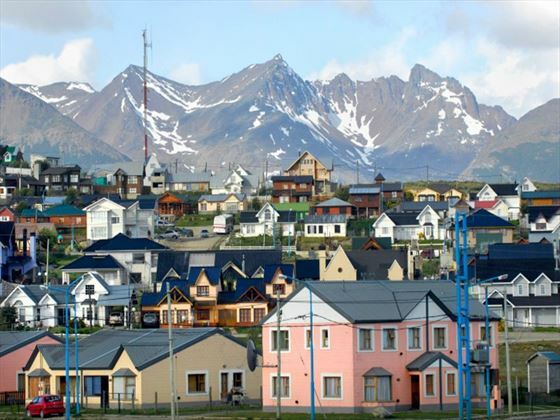 Transfer to the Metropolitan Airport to board your flight to Ushuaia City, ‘the end of the world, and check-in to your hotel. In the afternoon, you will leave Ushuaia to sail through the Beagle Channel up to Faro Les Eclaireurs (Lighthouse), the same waters that carried the history of conquerors, pirates and sailors in search of a passageway from the Atlantic to the Pacific. Today you will head to the beautifully windswept archipelago of Tierra del Fuego; a magnificent natural landscape awaits your exploration, with several sights of interest to see along the way including Roca Lake and the Beaver Dams. Finally, you will arrive in Bahia Lapataia, the southernmost point in the entire world. After a day full of exploring this stunning land, return back to your hotel for an evening at leisure. Transfer to Ushuaia Airport for your flight to El Calafate – the gateway to the ice fields and glaciers. On arrival, transfer to your hotel for check-in, and the rest of the day is at leisure. 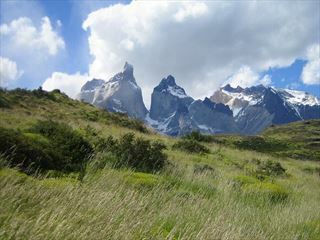 Today you will travel almost fifty miles out of El Calafate to Los Glaciares National Park. On arrival, you will be met with spectacular views of the Perito Moreno Glacier in all its glory from its runways which lead up to it. From here you will take a sailing excursion, also known as a Sailing Safari, which explores the Canal Sur (South Channel), and will allow you to witness the Glacier’s walls from an incredibly close perspective. After a wonderfully picturesque sail, you will return back to your hotel. Transfer to El Calafate Airport to board your flight back to Buenos Aires. Upon arrival, transfer to your selected hotel in the city and enjoy the afternoon at leisure. In the evening (8:30pm), you’ll enjoy an exclusive Casa de Tango, where you will delight in a gourmet meal while watching a magnificent Tango Show, a highlight of the city. 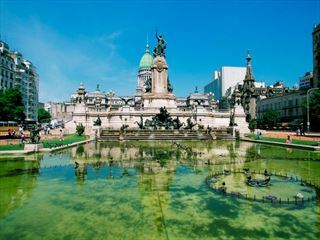 Transfer to Buenos Aires Airport to board a flight to Puerto Iguazu city, and transfer to your hotel on arrival. In the afternoon, you’ll enjoy a full-day excursion to the falls on the Brazilian side, where you will gain your first insight into this magnificent natural attraction. After enjoying this breath-taking sights and taking plenty of awe-inspiring holiday photos, return to your hotel. Your time will be spent on the Argentine side of the falls today, where you will explore the Upper and Lower Circuits which allow guests to witness an up-close encounter of the Main Falls, and to even walk over some of them. Then, you will visit the famous Garganta Del Diablo (Devil’s Gorge) aboard a train which runs through the park. Optional Excursion: If you wish, you can enjoy a special boat trip which sails through the river up to the base of the falls, exploring all of these magnificent sights from a unique perspective. 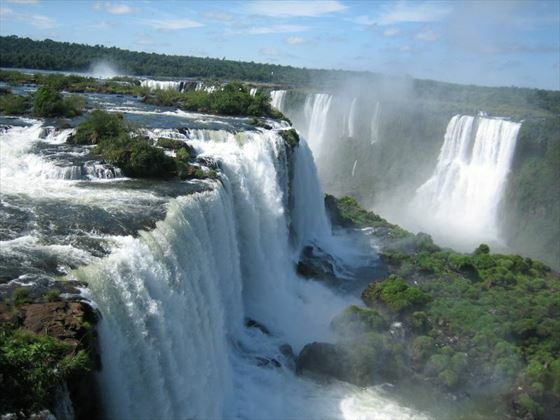 Transfer to Puerto Iguazu Airport for your flight to Buenos Aires for your onward flight. 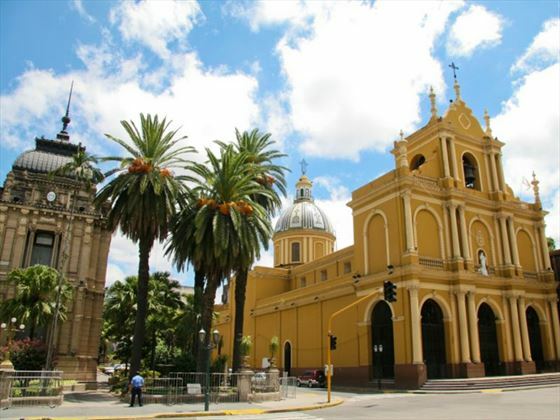 Day tours as mentioned in the itinerary with English speaking guide and a combination of join in tours and private guided tours. Please note: this itinerary can be adapted to suit you, if you wish to add a couple of extras night or there is an activity you want to do we can accommodate this. Please speak to one of our travel specialists for further information.